Crow’s Feet and under eye wrinkles. Blah. As someone who hasn’t quite hit 40 yet, I can safely say that this is where my main focus lies. All around the eyes. My smile lines. I’ve had a few good decades of laughs, but you know what? No one needs to know that. I’m ready to put an end to all of that documentation. It also doesn’t help that I am from a city that has high-risk for skin damage. Double UGH. Yup. Born and raised in NYC. Now living on Long Island for the last few years. I am knee deep in risk. How do I know this? RoC® Skincare wanted to look to see which cities in the US had the worst factors that affected skin aging. 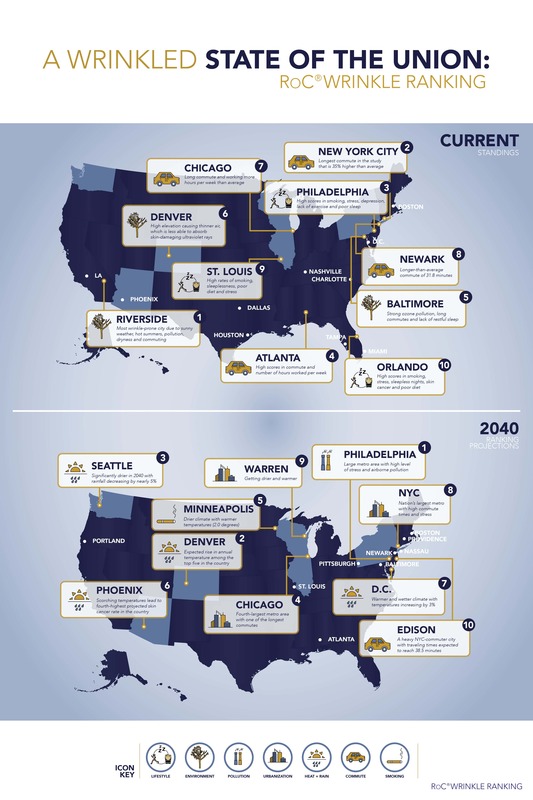 They partnered with an independent research firm to create the Sperling’s Best Places for the 2016 RoC® Wrinkle Ranking: a city by city look at the metropolitan areas’ risk for skin damage and premature aging by the year 2040. The analysis was based on factors commonly known to affect skin health – lifestyle, occupational and environmental influences. 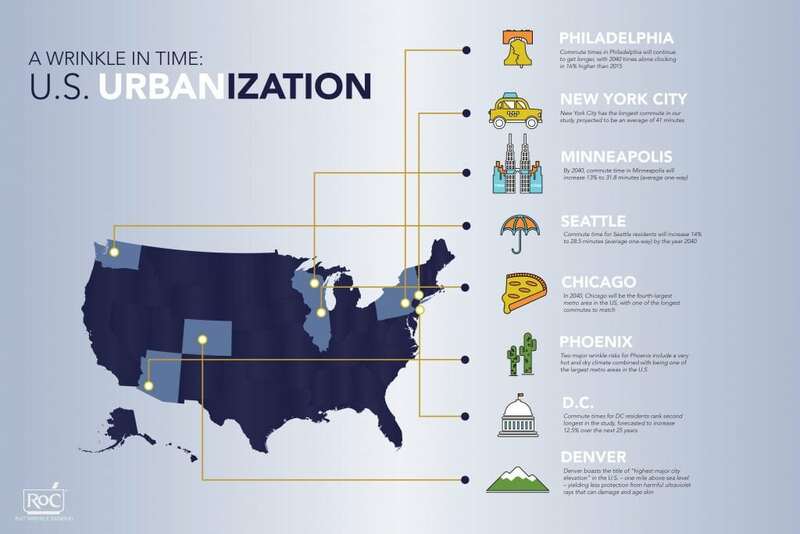 Take a look to see where your city falls. NYC is number 2!! WHAT?! Why am I not surprised? According to RoC® Skincare’s 3rd Annual Wrinkle Ranking study, New York is ranked 8th for wrinkle-proneness in 2040. This makes me want to move! Ok, not really… but it does make me want to start taking better care of myself. That’s why I decided to start taking action. 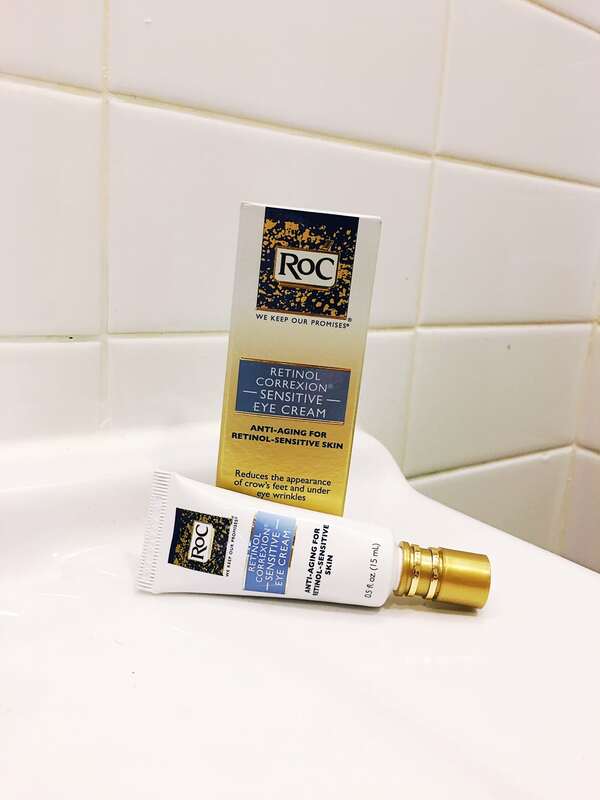 The RoC® Retinol Correction® product line utilizes retinol, the “gold standard” in anti-aging skincare ingredients, giving years back to the look and feel of skin. Remember the days when you could only get Retinol from a doctor. HA! Thank goodness for Science! If you are looking to reduce the appearance of fine lines and deep wrinkles while working in balance with your skin’s natural renewal system, this is the line for you. After just a few uses, you will improve your skin tone and skin firmness. What more can a girl ask for? RoC® RETINOL CORREXION® EYE CREAM: As soon as you apply this product, the formula starts to work immediately to smooth skin’s surface. I’m all about instant gratification! With continued use, you will notice a visible reduction in wrinkles around the eye, crow’s feet, dark circles, and puffiness – addressing the most common concerns of women. The result? Skin around the eyes will feel healthier and look younger! What a simple and easy thing to do to tackle a concern that I know most women worry about. And don’t worry! The hypoallergenic, non-greasy, moisturizing cream is specially formulated for use around the delicate eye area. Available at drugstores like Target and CVS for the suggested retail price of $22.99 for a 0.5 fl oz tube. 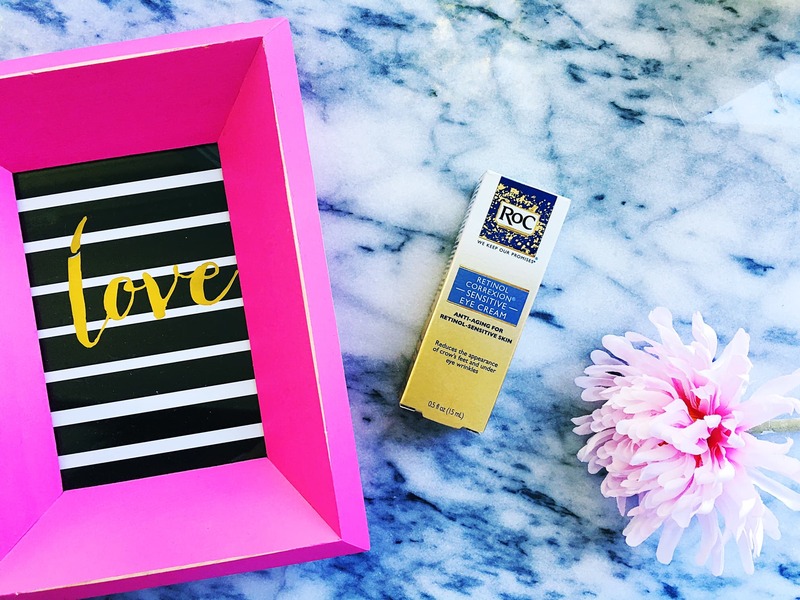 RoC® Skincare has been a leading French skincare brand for more than 50 years, devoted to developing anti-aging products that guarantee visible and lasting results for healthier, younger-looking skin. Treat yourself to results today! 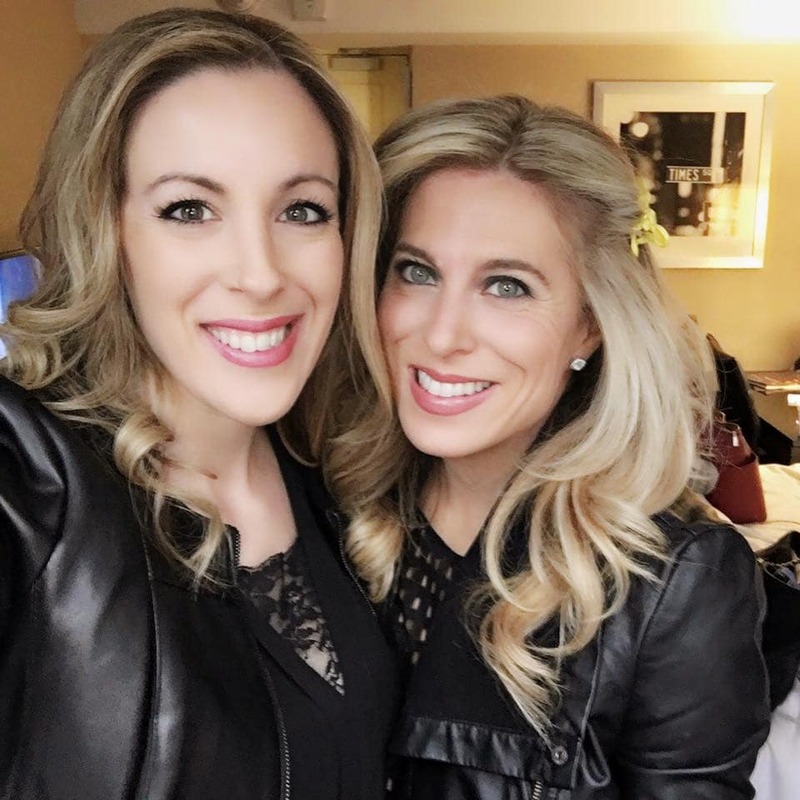 The last thing you need to worry about when you are taking a selfie with your best friend is whether or not you have too many wrinkles on your face, right? To read more about the complete RoC line, click here. I teamed up withRoC® Skincare. All opinions are my own. ** Want to read more about the above study? Click here. OMG, I need this in my life! I’ve been seeing some wrinkles that I am NOT too fond of! This will come in handy now that I’m getting older and getting wrinkles. I know that the women in my family favor ROC products. I’m in my early 30’s and I’m even a fan of Roc! The stuff really does work wonders! So much better for you than Botox! I prefer to think of them as laugh lines 😀 I’ve got my fair share now, not sure I’m ready to try hiding them yet. All new to me but sounds wonderful! I really really really need to be more on the ball about my skin care. I just can’t seem to get a routine down, and I’m already starting to see where I look older. Yikes!